Home / Healthy drinks / Smoothies—a great way to get more calories into your diet every day. Smoothies—a great way to get more calories into your diet every day. Smoothies are a perfect dietary addition if you need to gain weight. If you have no appetite, or if you have digestive problems due to a medical condition, a smoothie will be easier to handle than whole foods. 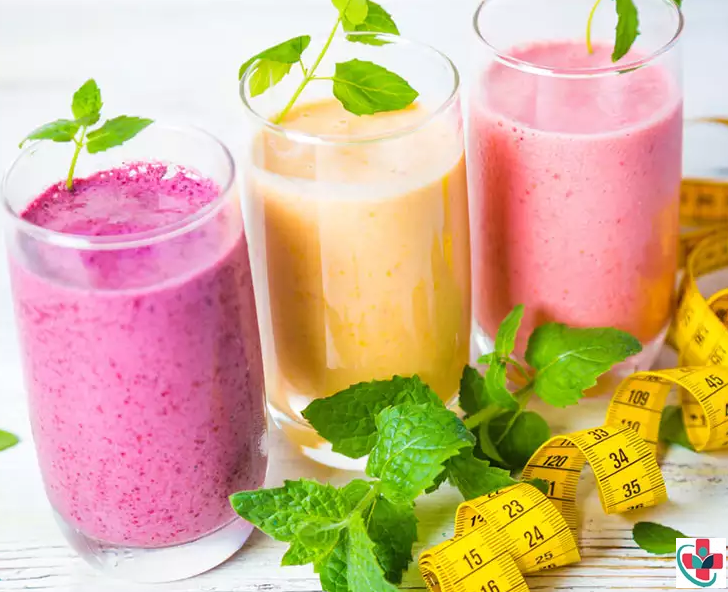 Even if you don’t have a problem with eating more, a smoothie is still a great way to get more calories into your diet every day. The healthy fats found in nuts are nutritious and high in calories. Just one tablespoon of nut butter has between 90 and 110 calories. Put whole nuts into your smoothie and blend them in, or use natural nut butter, including peanut butter, almond butter, cashew butter, or even sunflower seed butter. Seeds, like nuts, are rich in healthy fats and high in calories. You can add a number of seeds to your smoothie without adding much flavor. They can also provide extra nutrients. Flax seeds, chia seeds, and hemp seeds are all good choices and will add protein, fat, and calories. If you use flax seeds, be sure to grind them up in a food processor first. Avocados are also rich in healthy unsaturated fats that include a lot of calories. They are also great in smoothies because they give any recipe a smooth and creamy texture. The flavor of fresh avocado is mild and unobtrusive. It blends well into any type of smoothie recipe. The oil made from coconuts is almost entirely made up of fats, which are calorie-dense. Coconut oil is also a potent super-food. It helps to lower bad cholesterol levels while raising good cholesterol. It has antibiotic properties, and it may even protect against developing Alzheimer’s disease. Maybe best of all, coconut oil tastes great, especially in fruity or chocolaty smoothies. Make sure you look for virgin coconut oil. You might normally reach for fresh fruits for nutritional reasons, but if you want more calories per ounce in your smoothie, go with dried fruits. Dried fruits are high in natural fruit sugars and in calories. Fresh and frozen fruits contain water, which contributes no calories to your smoothies. Make sure you pick dried fruits that have no added, refined sugar. Carbohydrates from whole grains are high in calories and fiber as well as vitamins and minerals. Oats are a good choice for smoothies because they blend well. Put raw oats into the blender first to chop them up, then add the rest of your smoothie ingredients. Unless you have lactose intolerance, full-fat dairy products are great for adding weight because they are rich in fat and protein. Raw milk has historically been used to pack on the pounds. If you don’t have access to raw milk, opt for whole milk. Yogurt, again full-fat varieties, blend well in most smoothies and are high in good calories. Protein supplements and gelatin are an easy way to boost the amount of protein in your smoothies. Remember that your goal, in addition to putting on pounds, should be to eat nutritious and healthful foods. Avoid processed foods and those that are high in calories simply because of added sugar.